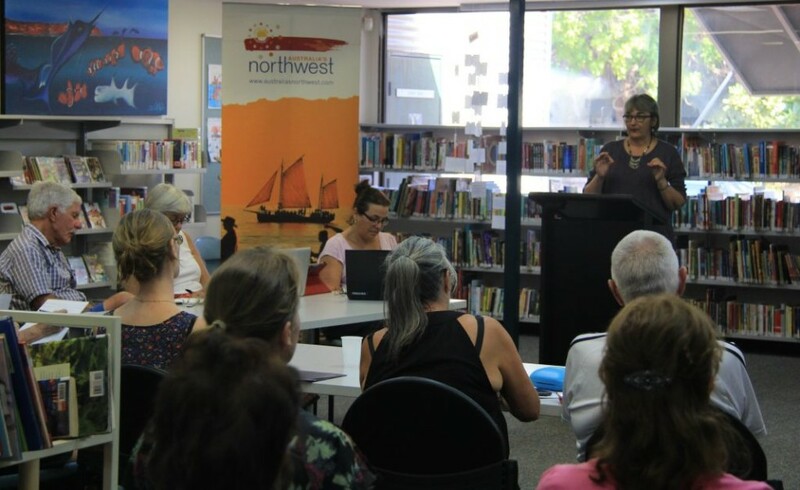 12 AUGUST 21014: About 30 people attended my blogging workshop at Corrugated Lines: a festival of words in Broome this weekend. It was a real thrill to be part of this young festival, now in its third year, and exciting to see so many people interested in shaping their own words, interests and ideas into a blog. I’m grateful to Australia’s North West Tourism for sponsoring my trip to Broome to take part, and for organising some other touring for me to do while I’m in this stunning part of Australia. I’ll be adding stories about Broome and the Kimberley region to my own blog in coming weeks.